Once you have made a conscious choice to meditate, then the next step is to take action. If you have chosen to meditate at home, then you will need a space where the magic will happen. We all try to sabotage ourselves and talk ourselves out of things by making excuses as to why we should not do something. However, once you commit to making meditation part of your life, there will be no more excuses. Pick a room in the house and declare that space to be your new meditation space. Speak with your family members if you have family living with you. Explain to them that by sacrificing this space once or twice a week, they are helping you to achieve the goal of calmness and peace. If your family knows that you will benefit and that they will benefit by the transformation in you as well, they should be more than happy to accommodate you. If the option of having a room all to yourself does not work, do not let that deter you. Choose a space in a room that is designated for your meditation work. Your own bedroom would work wonders. Choose a space that has minimal distraction, preferably where no phone exists. Decorate your space so that it defines you in a positive light. If your favorite color is blue, then a blue yoga mat or comfy blue pillow will be great additions. If you love to travel for leisure, put up some pictures of favorite places that you have been. Make sure you are at your most comfortable in your space. A thick, cushy floor cushion and a fluffy pillow behind your back are ideal ways to start your meditation practice. If your floor mat is not comfortable, you will not be either. If you wish to meditate to some serene music, buy a CD that wafts this type of music into the background just low enough to get the impact. Burn some incense or some candles, and you will be all set to go. 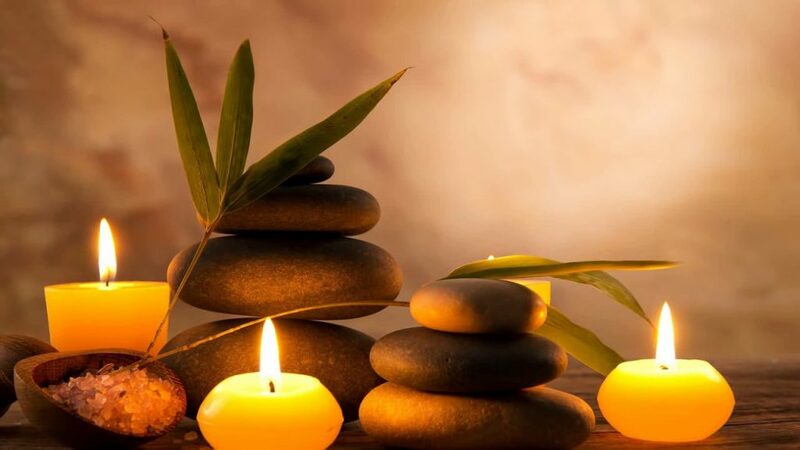 Once you have designed the space or room based on the theory of relaxation, you will notice how you run there to practice the art of meditation. It will be so inviting, you will not be able to wait.